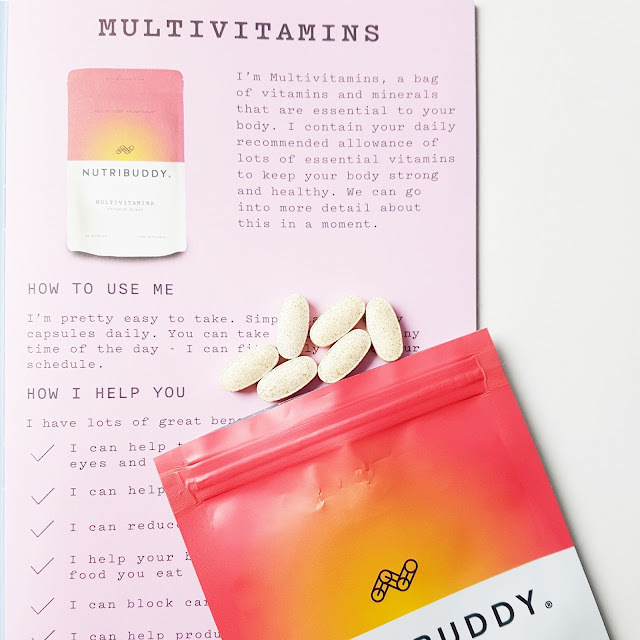 As some of you may know I have been using the Nutribiddy 14 day weight loss kit, I wrote a First Impressions post on this which you can find HERE. So It's been more than 14 day's since I started my Nutribuddy 14 day weight loss kit and I can honestly say that I love my results. In my First impressions post you can find out everything this kit came with so I will be going straight onto my thoughts, how I got on and my over all thoughts on this product. I started my journey on a Monday ( I always like to start on a monday for anything like this) I woke up, Took two on the hunger fix pills with a pint of cold water and waited half an hour before having my breakfast which was toast. Now, normally I don't eat in the mornings as I'm never that hungry but as I am on a health kick I know that I should be eating something to kick start my metabolism so that's what I done. Granted I didn't eat all the toast and I though that was just down to not eating in the morning but come lunch time I took another two hunger fix pills with a pint of cold water, waited about an hour this time then had an omelette which I didn't eat all of again as I was full pretty fast. AMAING! normally I eat like a horse and snack so much throughout the day but I found myself not really craving any snacks. around 3pm I decided to try out the Sculpting Whey. For this it says mix 30g of the Sculpting whey with either Milk or water, I opted for water as I can't imagine vanilla with water would be good. I used red top milk to keep the calories down. 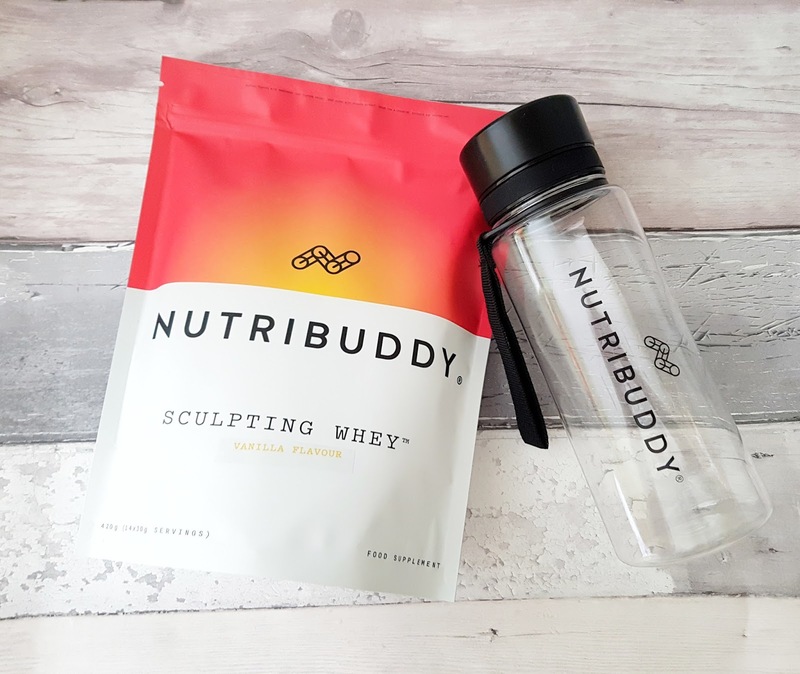 I was not keen on the Sculpting whey at all, although after a few shakes in the shaker it was super smooth (I was extremely impressed by this) I still didn't like the taste. Even after using this for 14 days I don't like the taste so I would definetly go for chocolate next time, I found the vanilla quite sweet and sickly tasting, I still drank it though to help with my weight loss. 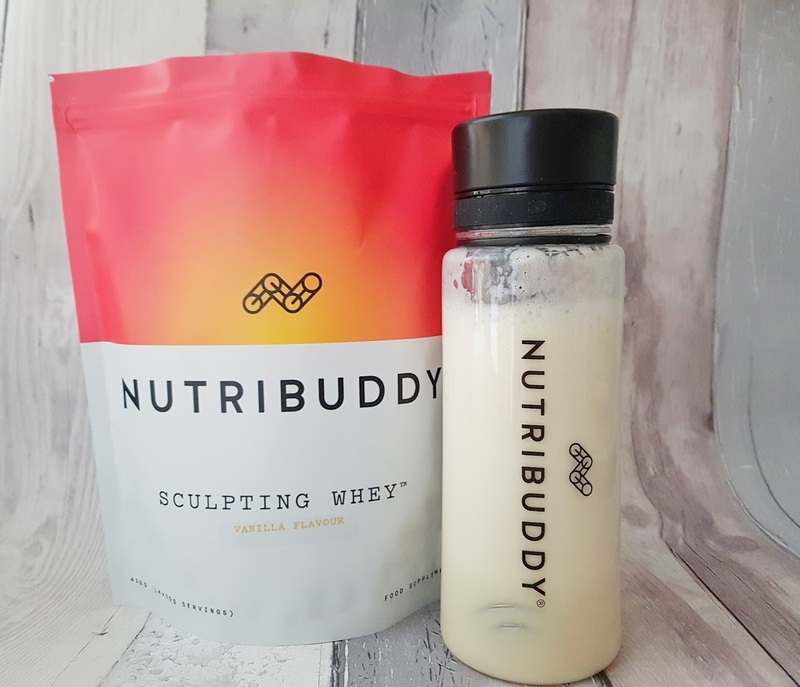 I think the product is great as sculpting whey is said to help with tummy fat and losing weight in that area, I know you can't target specific areas really, but this gives a boost the the process. One thing I do love about this though is when you're shaking it, you feel like you are giving yourself a work out on your arms, it's a perfect little extra to your routine. 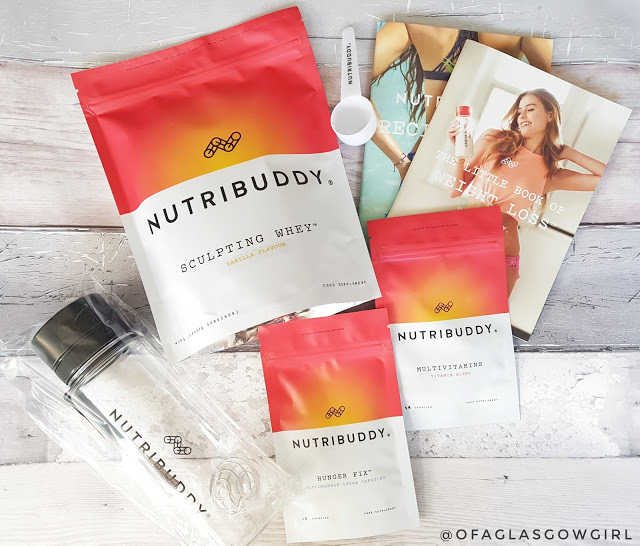 Sculpting whey has many benefits which really appeal to me; Burns fat, Speeds up metabolism and it's low in fat! The shaker bottle is the perfect size for the portion and it's also great for water. I used this a lot when I was going out, I filled it up halfway with tap water and then added in ice to keep it nice and cool. I loved that I had a nice bottle to put in my bag so that I didn't have to spend unnecessary money buying stuff when I was out which tended to be fizzy juice... With the shaker bottles you have two options for colours, Black or red. 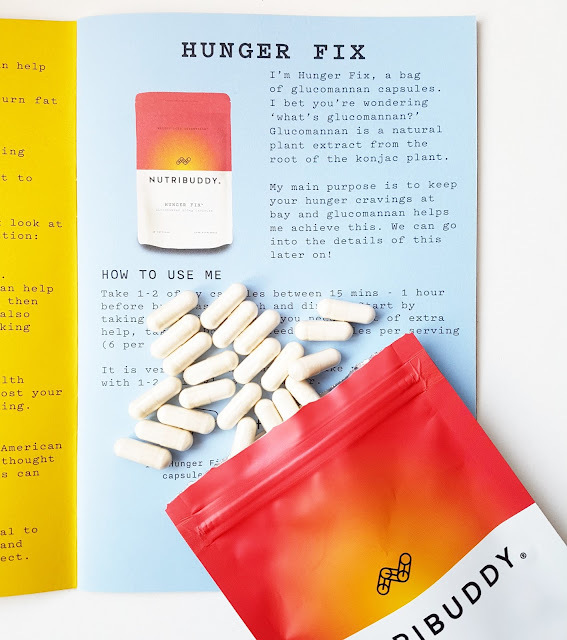 Next up is the Hunger fix tablets, even if you don't fancy doing the sculpting whey or multivitamin, I recommend buying these little beauties because wow! They work, I mean, they really do work! I didn't snack, I had smaller food portions and I just generally didn't feel the need to overeat at all on these. I took 2 initially to start with as I have always had really bad cravings for snacking but after a week I went down to one three times a daa instead of the two and it still had the same effect so I have used these for 3 weeks instead of the 2. These were by far my faviourite product from the whole set. All in all I loved this kit, the shaker is a nice edition as it really does make the consistency of the shake very smooth, I did have to cute the little handle off of it though for when it was getting washed as it never seemed to dry out so maybe making it detachable would be a good idea, this didn't affect my view of this product at all which was good. The sculpting whey will definetly need to be chocolate next time as the anilla made me feel a little sickly and it was rather sweet, with both water and milk although I pushed through the experience with this. The multivitamins were great and definetly worth buying if i'm honest. I am going to buy the Hunger fix tablets and the multivitamins next pay day as they are seriously worth it to my lifestyle. Over the two weeks course I lost 5 1/2 lbs which I found pretty impressive, sometime's it's hard for me to shift some weight and I have found this kit super helpful in that department. Love the sound of this brand. Heard a lot of good things about it too.